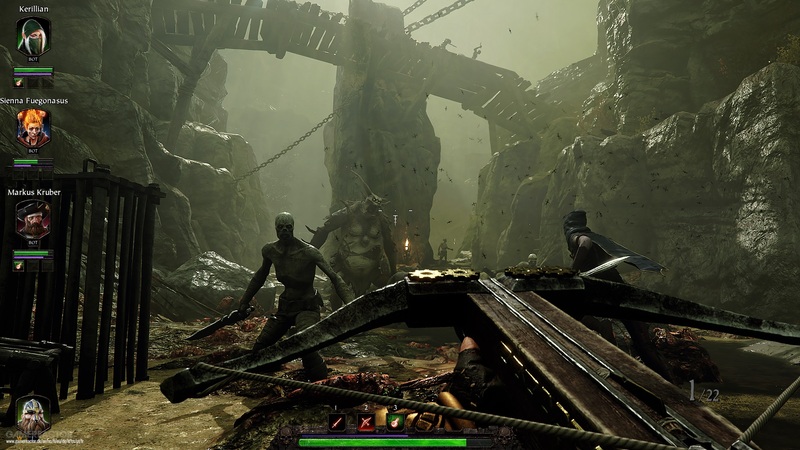 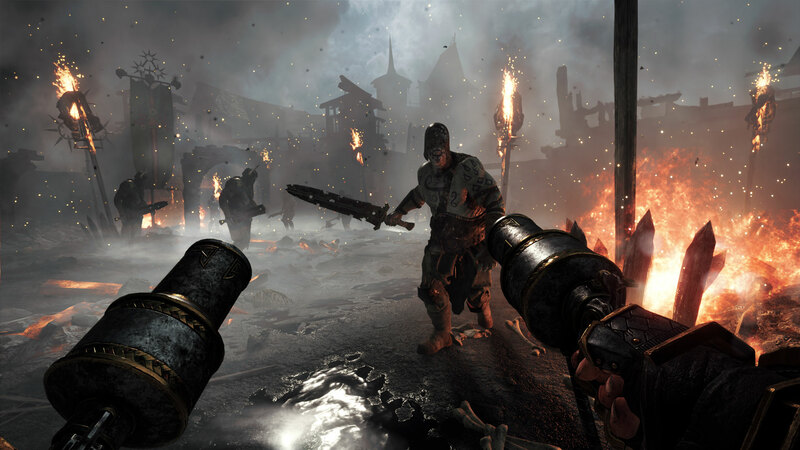 Warhammer: Vermintide 2 developer Fatshark has now begun to expand its business, it would seem. 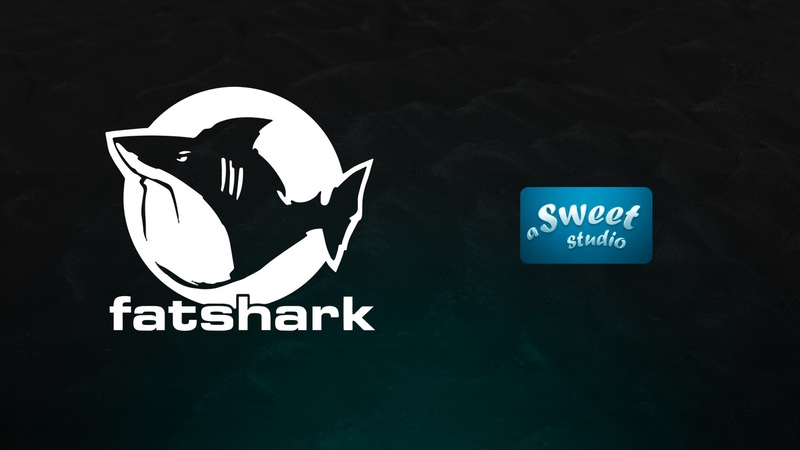 In a recent press release, Fatshark has announced that they have purchased A Sweet Studio, whose employees will now be joining their ranks. 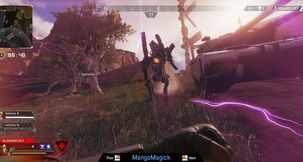 A Sweet Studio is a small, Stockholm-based developer, who focused primarily on smaller, mobile experiences such as Flower Pop Adventures, Scalpers, and One Final Chaos. “We are happy to announce that we have acquired A Sweet Studio, that has great experience and will hit the ground running today which is the first day at the Fatshark office," said the CEO of Fatshark, Martin Wahlund. A Sweet Studio consisted of no more than nine developers, all of whom have already moved to their new work-space to begin developing new content for Warhammer: Vermintide 2. 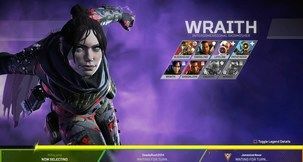 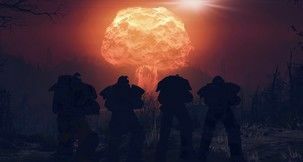 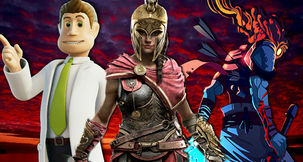 According to the former CEO and founder of A Sweet Studio, Gustav Linde, they are very much looking forward to make their contribution apparent. 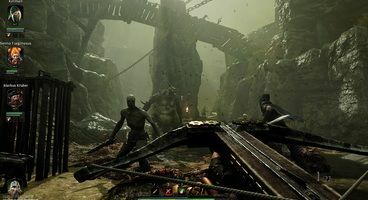 Fatshark have also taken over all of A Sweet Studio's former IPs, and now have full creative control over what will happen to them in the future. 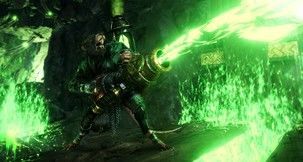 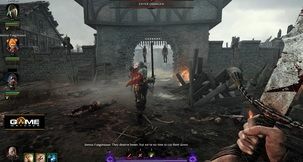 While we're waiting for more content for Vermintide 2, there are always mods to fiddle with.